The Wiko View 2 Plus picks up on many of last year’s smartphone trends and combines them in an affordable package. The View 2 Plus integrates a dual rear-facing camera system and a large battery among other things, but its imposing notch may put off some potential buyers. Positive: Beautiful design; nice performance; long battery life. Positive: Nice design; great built quality; attractive price; decent cameras. Positive: Good price; long battery life; nice design; good display. Negative: Only microUSB; no NFC. 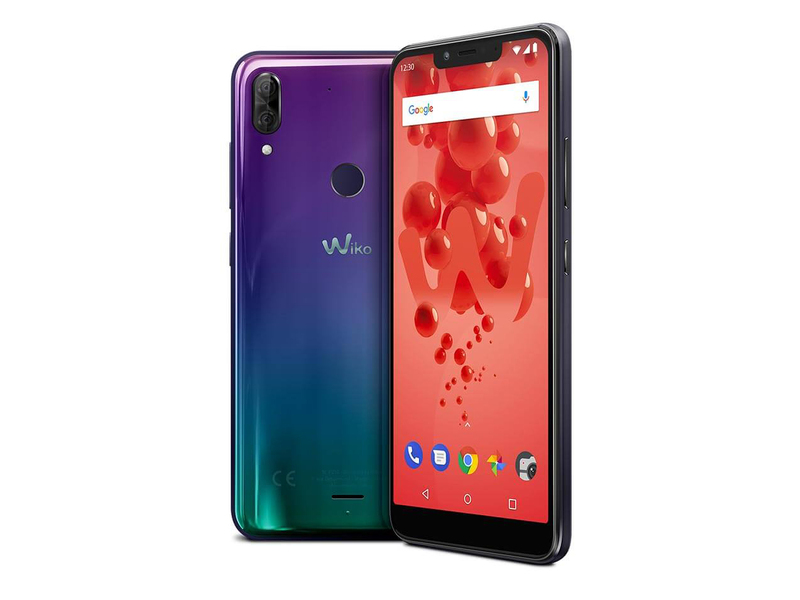 76% Test Wiko View 2 Plus : que vaut ce smartphone abordable qui promet une belle autonomie ? 70.71%: This rating is bad. Most notebooks are better rated. This is not a recommendation for purchase.